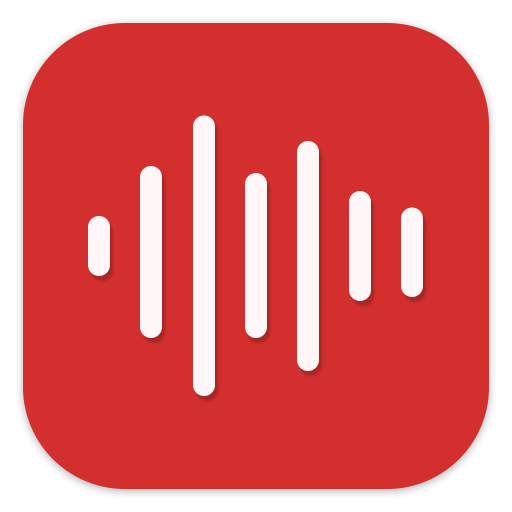 Voice Recorder is a one of best audio recorders in Google Play with over half a million users and thousand positive feedbacks. Protect your recording by using in-build PIN protector. Use Wi-Fi transfer to export data to your computer fast and easy without any additional software. With integrated google drive module your audio recordings will be automatically synced with your drive account. Group all your vocal recordings into defined categories. Mark your favourite talks, place recording tags, choose colors and icons. 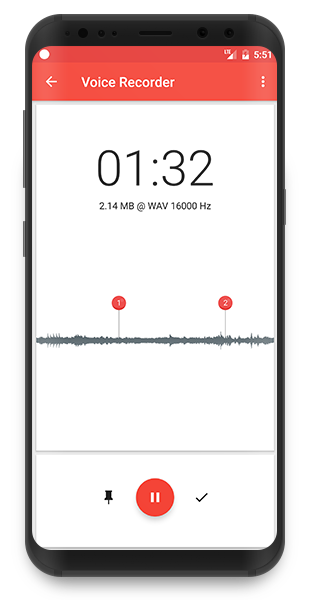 With two simple taps configure all recording options. Choose your sample rate. Enable stereo recorder and silence remover. Use less disk space, get more speed.